As I’ve continued to watch the decline of the visible church and our nation, it seems to me there are many who sadly believe its moralism versus secularism, therefore they are willing to compromise the gospel in an effort to attain what they think has been lost in America. However, that is a dangerous and damning error because the Lord didn’t come as a mere moral example to follow. Christ came to save His sheep from the wrath to come and to gather for Himself a people to worship Him in Spirit AND IN TRUTH. So as I see it, there is humanism, moralism, and Christianity. The first two still being dead in their sins against God and under His wrath, the latter clinging ONLY to Christ as their hope of salvation. I encourage each of you to truly examine yourself not against a secular backdrop and pronouncing yourself righteous because you “follow Jesus moral example” rather examine yourself against His perfection and repent of all self reliance clinging ONLY to the righteousness of Christ. Proclaiming the pure unadulterated gospel of Christ to a dying world of humanists and moralists. The testimony below is shared in order to bring praise to my King for yet another instance of His great grace, mercy, and faithfulness to His children. Today, I ran into my dear brother in Christ, Joe, and stopped to say hello. There has been much that has taken place in this man’s life that he is far more qualified to share than I, but briefly, I just have to share these things I do know as they are so tremendously encouraging and I believe he would have no problem with my doing so to bring glory and honor to our King. I first ask that you read the following that I penned a few years ago after meeting this man and his family. Today I met a hero! As some of you know my church’s community outreach center TouchPoint Ministries hosted a luncheon today for The Hope House, a local abortion alternative clinic and housing center for homeless mom’s trying to choose life for their children. It was my great honor to be asked to bring a message today and as the great God I serve works, he allowed my path to cross with a brother in Christ who has an amazing story to share. I was able to ask him if he would be willing to come and speak at our luncheon. He said that he had just got up from his knees telling the Lord he would share his story when the phone rang and the invitation to speak at our banquet came in. That is our AMAZING GOD! His wife, Heather, was diagnosed 2 years ago with stage 3 tongue cancer. They had been married only a few short months when this vibrant and beautiful 28 year old daughter of Christ became ill. Early into their research phase trying to discern God’s course of action for their lives, they discovered that He had blessed them with a child. Heather was immediately told that her cancer was far too aggressive for her to put treatment on hold for 9 months and that if she desired to save her life she must end the life of her child. To which Heather’s immediate response was, “My God is a big God and if He has placed this child in my womb, then He has a plan for this child.” Heather lost 32 pounds during her pregnancy as their precious baby boy pulled all the nutrients from her body for himself. In the end she was unable to eat or drink as the tumor had grown. 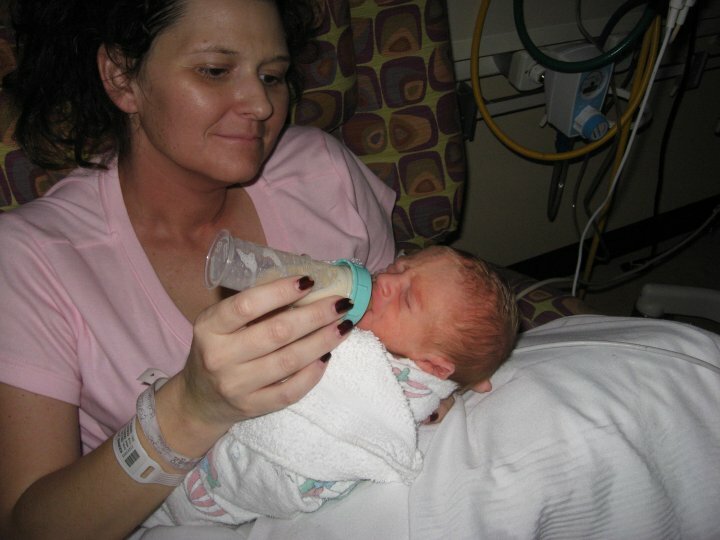 Placed on a feeding tube she sustained life for her son until he could safely be delivered. She was given approximately nine months by our Lord to be with her son, most of which was spent in the hospital, and then our Lord took her home to glory! “Lord, thank you for giving me the testimony I never had. I desire that my testimony be used to save thousands of babies’ lives, but if only one is saved then the sacrifice is worth it.” She often wrote prayers of thanksgiving in her journal thanking Christ for the suffering He endured for her that enabled her suffering not be more than it was. In a culture and society that tells women that babies are “punishments” if they are in bad timing with their own “plans for life”, Heather stands as a beacon of light to the world. She stands against the tide of this world that teaches that self love is greater than selfless love. She stands as a testimony to Jesus Christ and today she is rewarded for her faithful service to the King. Her son, Heath, celebrated his 1st birthday yesterday and it will be amazing to see what plans the Father has for this precious child. 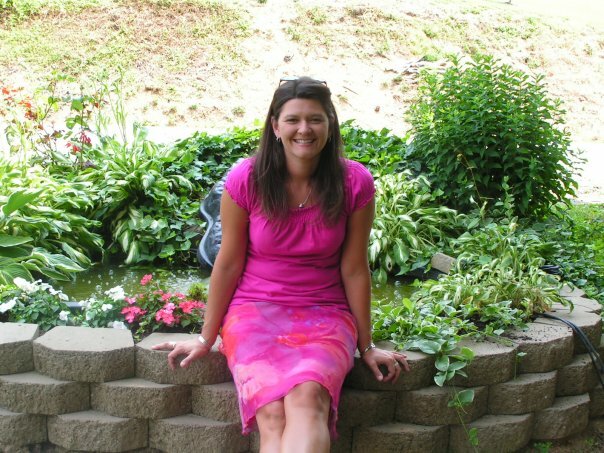 Heather, you are my Hero, good and faithful servant of God. Now, to continue with this wonderful and amazing testimony of our God’s goodness, I have to share that the Lord provided Joe with a complete scholarship back to school just shortly after I met him and penned the above. I have also, since this time, been moved by the hand of God to a new fellowship and during my time there we had been visited by the director of our local Abortion Alternatives Clinic to seek prayer for the ministry and himself because he was stepping down from the position after over twenty years and we all wanted to seek God with regard to who He might want in this position. Well, upon running into Joe tonight and asking how things were going since his leaving college in terms of finding a job I was completely overwhelmed when he shared with me that God had provided him the position of director of the local Abortion Alternative Clinic. The very clinic which our church was praying for and the clinic right here in the community where he and his wife heather, in my opinion, have made a tremendous impact and brought glory to the name of our Lord. I am just so excited by this that I simply had to write an update to this blog and share this wonderful news. I also ask my brothers and sisters to rejoice with us and to be in prayer for Joe, the clinic, and of course, all the babies and families out there affected by the atrocity of abortion. May God be glorified as our brother Joe seeks to save the lives of unborn children. Joe, you too, are a hero and a dear brother in Christ. You and your precious family are in my prayers.